The dark upper lip is a very common skin problem faced by a majority of women. Most of the people try to conceal it temporarily using lipstick. But, do you know that you can actually get rid of dark upper lips naturally? Yes, you heard it right. There are various natural ingredients that you can use to treat this skin problem. 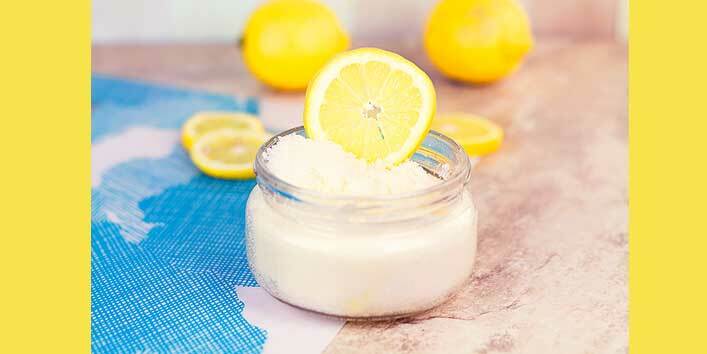 So, to help you guys out we’ve compiled some best home remedies to lighten your upper lips. 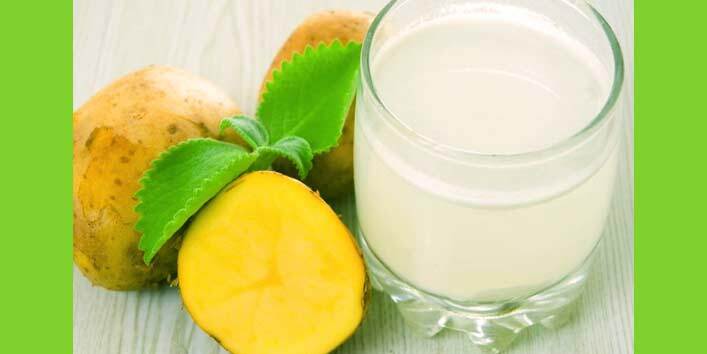 Potato juice is known as a great remedy for treating dark upper lips as it contains a high amount of vitamin A, B, and C that helps in lightening the dark spots. Plus, it also helps in treating pigmentation and dark circles. • First, extract fresh potato juice. • Now, soak a cotton ball in the extracted juice and apply it over your upper lip. • Then, allow it to sit overnight. • Next morning, wash off your skin. For best results, use this remedy thrice a week. 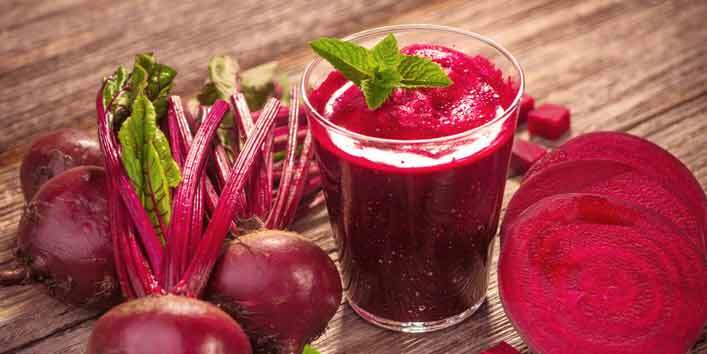 Beetroot is a natural ingredient which is widely used for skin lightening purposes. In addition, it also contains natural bleaching properties that can help in reducing pigmentation and dark spots. • First, extract juice from beetroot. • Now, dip a cotton ball in the freshly extracted beetroot juice. • Then, apply it over your upper lip. • After that, leave it for overnight. • Next morning, rinse your face with normal water. Also read: 4 Wheat Flour Face Packs That Will Give You Glowing Skin Quickly! Sugar is a natural ingredient which acts as a great exfoliator that helps in removing dead skin cells effectively. And when it is combined with lemon, it works as a wonderful remedy for lightening the dark upper lips. • Cut lemon into thin slices. • Now, dip those lemon slices into sugar and gently rub it over your lips. • Repeat this 3-5 minutes daily. Alternatively, you can extract some lemon juice and massage it gently over your upper lip. Doing this every day before going to bed can help in lightening your upper lip in just a few days. Orange is a natural ingredient which is filled with vitamin C that helps to lighten the skin naturally while curd helps in exfoliating the skin by making the dark upper lips appear lighter. 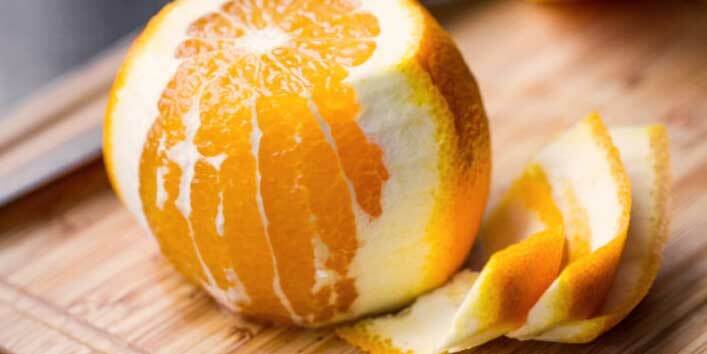 • Crush some orange peels into a blender. • Now, add 1 tablespoon of curd to the blender to form a paste. • Then, apply this paste on the affected area and allow it sit for 30 minutes. Use this remedy twice a week for best results. 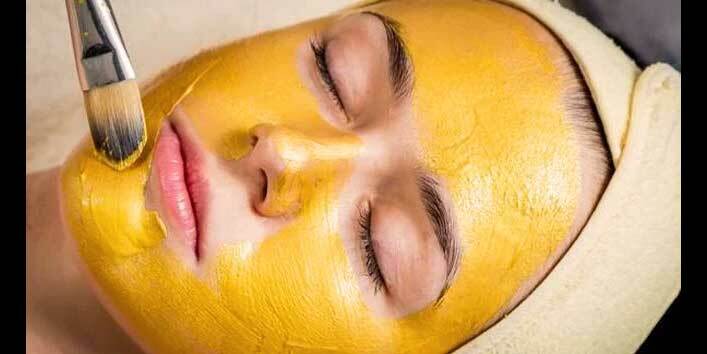 Turmeric has anti-inflammatory properties that can help in treating sun burn and other skin problems. And when it is combined with tomato juice (astringent) and lemon (bleaching agent) this mask works effectively in treating dark upper lip. • Take a bowl and mix 1 tablespoon of lemon juice with 1 tablespoon tomato juice and a pinch of turmeric. • Now, apply this paste on your upper lip area and leave it for 20 minutes. 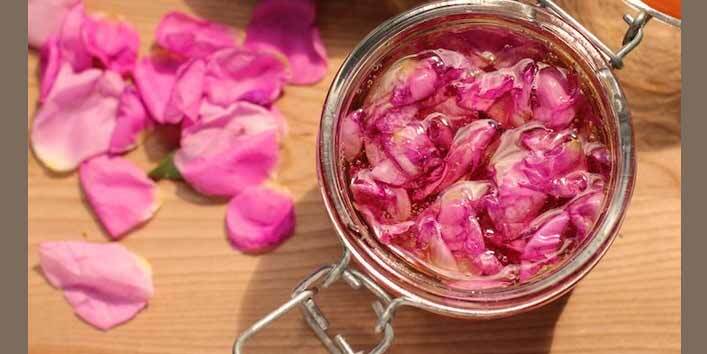 Rose petals contain natural oils and sugar that help in lightening the skin. Their combination with honey further works wonders in making your skin soft and supple. • First, crush some rose petals and form a paste. • Now, add 1 tablespoon of honey to this paste. • Then, apply this mixture to the affected area and leave it on for 10 minutes. • After that, wash off your face. 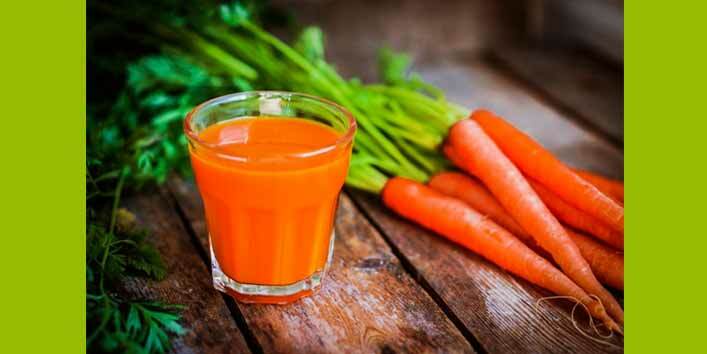 Carrots contain antioxidants and vitamin A that helps in repairing your skin and help in skin whitening. • First, extract some fresh carrot juice. • Now, soak a cotton ball in the juice. • Next, apply it over your lips and let it sit for 20 minutes. • After that, wash off your face with normal water. Now, that you know these amazing remedies to lighten your upper lips, try them out at home and get flawless skin instantly.